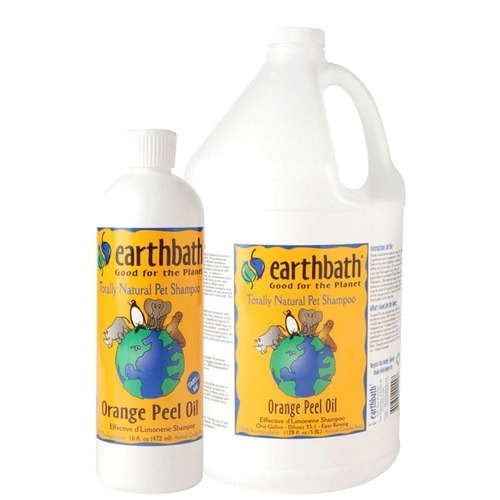 contains fragrant d'Limonene, the natural oil rendered from orange peels. Pet professionals recognize d'Limonene as an effective deodorizer, degreaser, and fur stain remover which helps to calm & relieve common skin and itching problems associated with flea bites and other dermatitis. Pet professionals recognize d'Limonene (the natural oil of orange peels) as an effective deodorizer, degreaser and fur stain remover which helps to calm & relieve common skin and itching problems associated with flea bites and dermatitis. 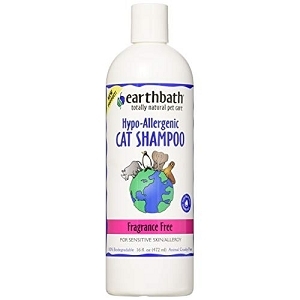 Not recommended for cats, as some are allergic. Purified water, natural cleansers, d'Limonene (orange peel oil). 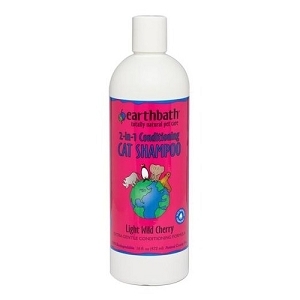 All ingredients are natural, 100% biodegradable, and extra gentle for you and your pet. Shake well before using (to ensure that natural ingredients are in suspension). 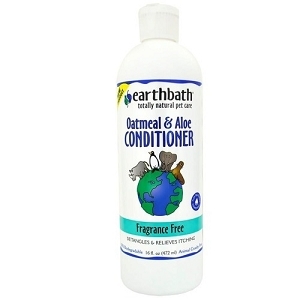 On a wet coat, lather your pet thoroughly with a few good palm-fulls of Earthbath® Totally Natural Pet Shampoo. Remember to eliminate all escape routes well in advance (a tip: once your pet is sudsy and wet, he or she is suddenly smarter and faster than you are). Rinse off. Towel dry thoroughly with a big hug. For extra sheen, luxurious conditioning and detangling manageability, use in conjunction with Earthbath® Crème Rinse & Conditioner.